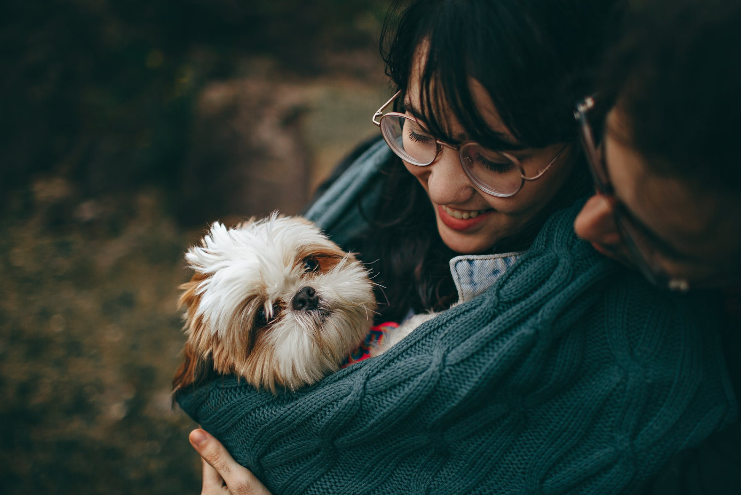 Your dog’s first year is absolutely crucial; it’s in this time that you will build the foundations for your pooches health, happiness and behaviour. Get it wrong and you can end up with an unbalanced and unhappy dog with issues that they never manage to overcome throughout their lives. It’s for this reason, you need to choose the right time in your own life to get a dog- a time that you can commit to them and give them everything they need. Get it right and you’ll have an obedient and content dog that fits perfectly in your family and around your lifestyle. Here are a few things to consider. A puppy’s health needs are very specific. When they grow such a lot in a short space of time, they need the right nutrition so do your research into the best puppy food 2019. Exercise is also important, the amount will depend on their size and breed. Not enough exercise can lead to a puppy that’s restless, bored and prone to gaining weight. Too much and you can do serious damage to their joints and cause them pain and health issues. Speak to your vet for tailored advice on just how much you should be doing. Puppies will need flea and worm treatments that are suitable for their age and weight, and depending on the breed they will need to get used to grooming too. Certain dog breeds will need grooming throughout their lives, or their fur can matt and injure their skin. Getting them used to this as a puppy is a smart move. The big wide world can be a scary place for a puppy. It’s down to you to show them that they have nothing to fear. A fearful puppy will almost always turn into an aggressive adult dog, since aggression is a reaction to fear. When they’re young, puppies are adaptable and will quickly get used to new situations. Take them on buses and trains, walk them in busy places. Get them used to prams, bikes and traffic driving past them on the roads. Have them meet lots of new people and animals. Get them used to riding in the car, having baths and items around the home such as the vacuum cleaner. Fail to do this, and your puppy can develop phobias and behavioural issues that will be with them for life. To be able to live with us harmoniously, dogs need to be obedient and trained, and know what we expect of them. A well trained dog will be content and know what he’s allowed to do- and not to do. Dogs are intelligent creatures and are very receptive to being trained, especially when there’s some kind of reward in it for them. It could be a treat, a toy or attention! Training also strengthens the bond between you and your dog. If you dont want them to sleep on your bed, then train them from an early age to sleep in their own basket. Be firm and consistent so they know exactly what they’re meant to be doing and don’t get confused. If you don’t want them to bark at the door, then teach them that it’s not ok to do so. Use the ‘quiet’ or ‘stop’ command, and reward them when they listen.